DanceDance.com In Studio – Podcast, House Music Downloads & Mixes, all new Rare Traxx. 2015 Rolls on with lots of great new Deep House music . 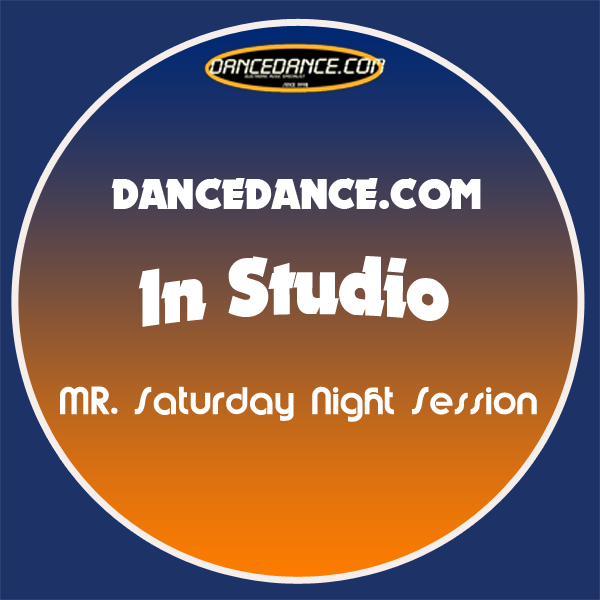 This weeks In Studio is no exception, ride along with us as we give you a mp3 download or Video of our Dj and mix production on Tony Brown’s new Release Mr. Saturday Night coming next month to a digital download store near you. The mix also include a sneak listen to the new track by Maddy Brown My-Life out next month. Release and enjoy the hot Deep track full of hot house beats, Rhodes and Unsel Brown and T.B.C. on Keyboards. @ 125 beats per minute.